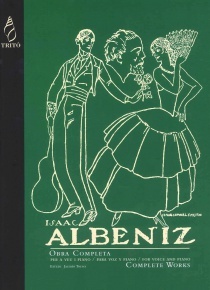 Although Albéniz hasn’t composed music for guitar music has attracted interest from the guitarists from early times. 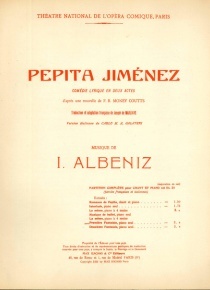 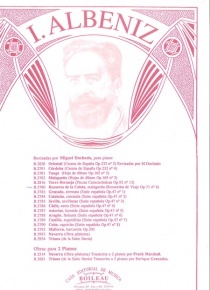 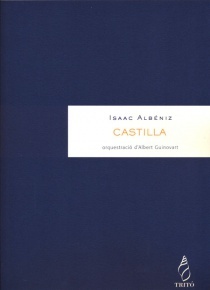 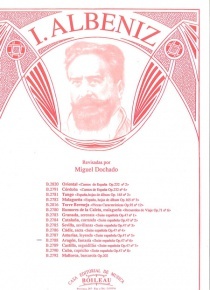 The first adaptations of music by Albéniz for guitar are almost contemporaneous with the original versions for piano. The most known versions were composed for Segovia. 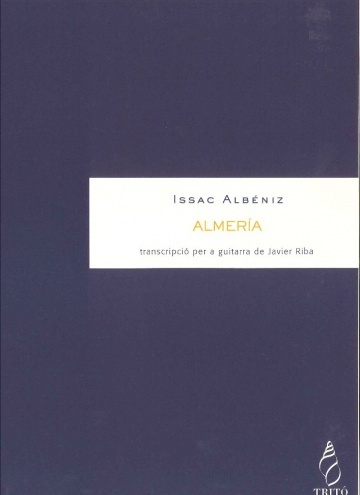 Now Javier Riba takes us this careful arrangement of the Almería of the Iberia suite by Albéniz. 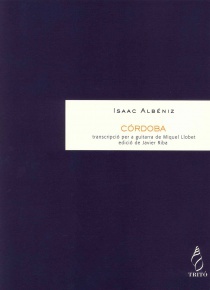 Riba has adopted the style and resources of the guitar at the time. 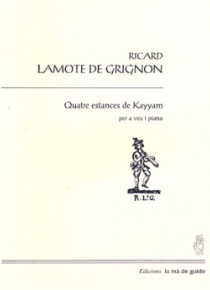 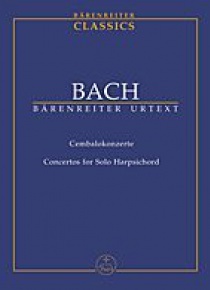 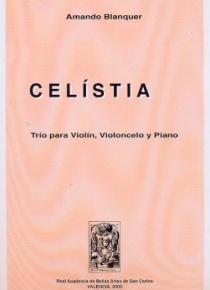 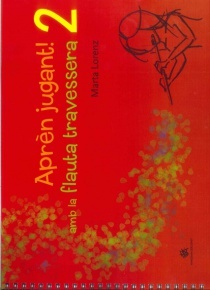 Their ideas about the interpretation of this music can be seen in the CD.